Do you need a brand-new mirror to fill the space in your room, or are you looking for a distinctive frame and shape, guaranteed to enhance your unique décor? At Mirror Outlet you will not be short of options in all of our mirrors below. Big or small, for your bathroom or your bedroom, our vast collection offers stylish mirrors that will reflect your personal style and interior. Gander all the mirrors we have available, or search for a specific style, colour or shape using our categories. While they’re great at being functional, mirrors are also a beautiful addition, adding a unique way to decorate a space. You can customise them entirely to complement your room theme and add to the rest of the ornaments and furniture. Decorating with mirrors can also visually add space and brighten up an entire room, opening up small spaces. 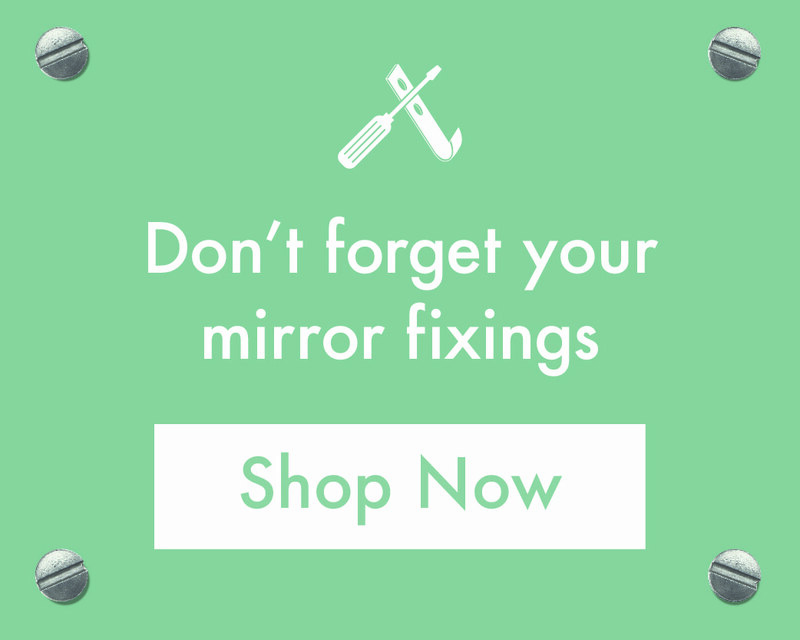 Show off your creative side or add a touch of elegance with our extensive range of mirrors here at Mirror Outlet. Get in touch with our team today and we will help you find your ideal mirror to suit the space you need to fill. Call our team on 01908 22 33 88 and speak to an expert advisor today. Alternatively, you can also contact us online and we will get back to you at a time convenient to you.